Tim and Simple2Web have been amazing to work with. 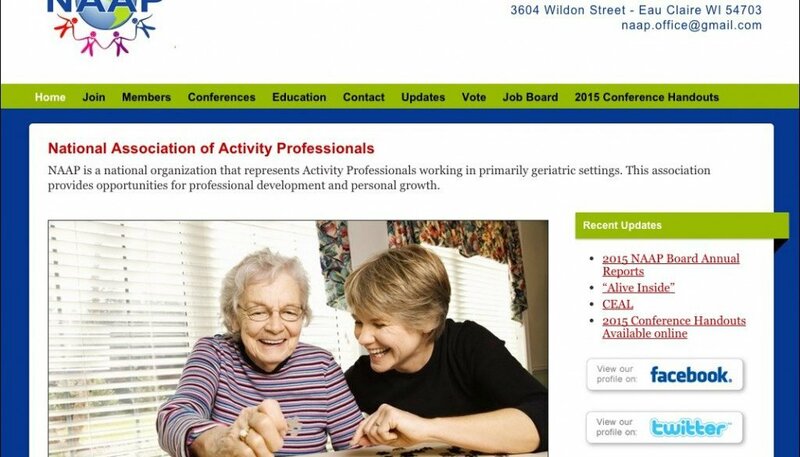 They completely re-did our old site, brought order to chaos, made us laugh and enjoy the process and added features to automate our processes and improve our member experience. 4. Aveen Banich	5. Old Abe Booster Club! 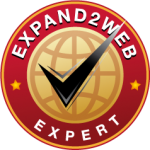 What is an Expand2Web Expert? An Expand2Web Expert is a web consulting or design professional who has completed one of Expand2Web’s Expert Series training courses. These courses teach proven techniques for helping small business owners create a successful and profitable web presence.